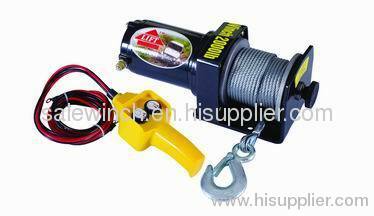 1) Do not use winch as a hoist, do not use for transportaion of people. 2) Don't operate and spool under full load over one minute continuously. 3) While motor is overtheating, please stop for a while to cool down.